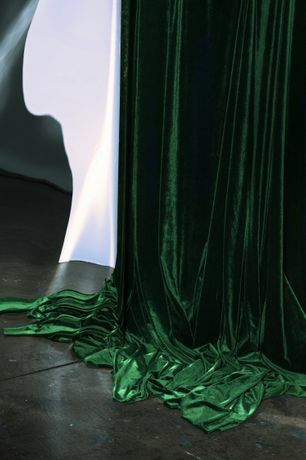 RUBBER FACTORY is pleased to present a solo exhibition by Christie Neptune spanning her video works as well as prints. She Fell From Normalcy is the second installment of Christie Neptune’s multi-media series Eye Of The Storm, a body of work that examines how constructs of race, gender, and class limit the personal experience. Working across photography, video and new media, Neptune critiques hegemonic systems of whiteness that shape one’s de nition of “self”, and in She Fell From Normalcy, places particular emphasis on its effect on the emotional and mental health of people of color. 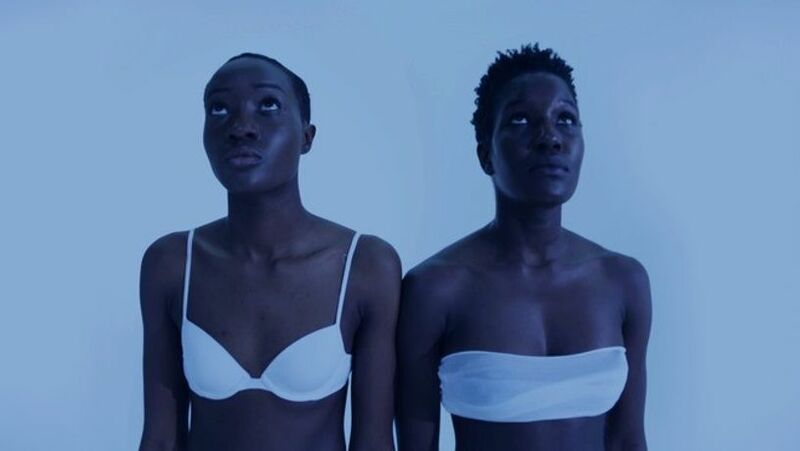 In She Fell From Normalcy, Christie Neptune uses sound, installation, original writing and video throughout the gallery to build a world stripped of the limitations of race, gender and class. As subject, Neptune employs two females trapped in a sterile, white environment in which they are controlled by an unseen presence; it is only after a cataclysmic break in the system that the females are granted clarity and self-recognition.